Learn How You Can Benefit Today From the Body Cleanse Starter Kit! What do customers like best about the Body Cleanse Starter Kit? What's included in the Body Cleanse Starter Kit? Dr. Edward F. Group III has compiled more than twenty years of research and results into his latest groundbreaking book. He reveals what he has learned throughout his years of counseling people with serious health conditions. It's information that everyone should possess to help them make healthier choices. We are sure you will see and feel the cleansing results from the Body Cleanse Starter Kit. 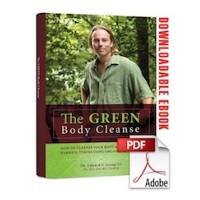 What are the Top 3 Questions People Ask About the Body Cleanse Starter Kit? 1. In what order should I perform the cleanses? 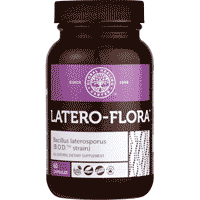 You should do the colon cleanse first and then the liver and gallbladder cleanse. It is recommended that you do these back-to-back to avoid a window of opportunity for toxins to enter the digestive tract again while you are in the middle of the cleanse. 2. How long will it take me to use the Body Cleanse Starter Kit? It typically takes 2 to 3 weeks depending on how long of a break you take in between the two cleanses. 3. Is it necessary to add lemon juice and Bragg's Organic Raw Apple Cider Vinegar to my water? 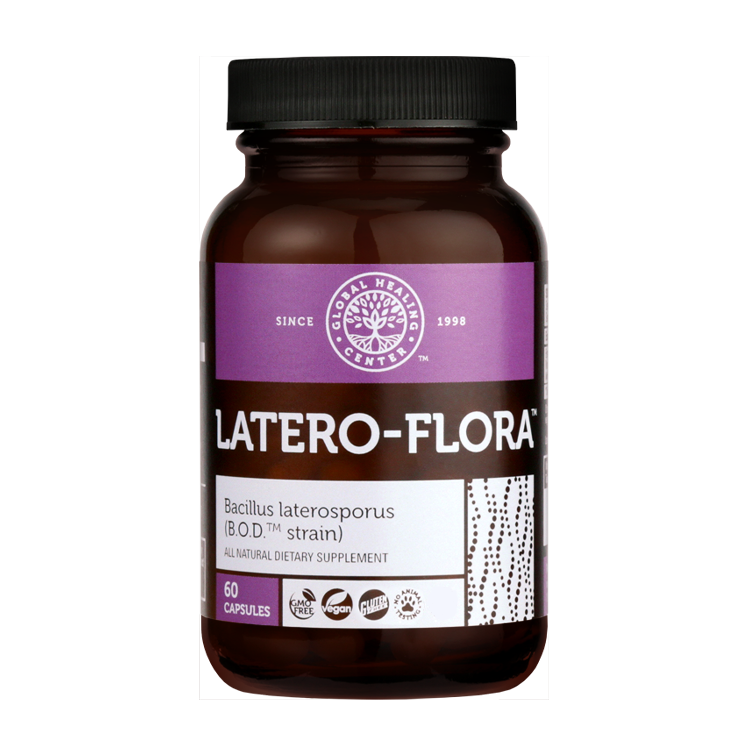 It is not necessary but it is beneficial to your overall digestion. Bragg's Organic Raw Apple Cider Vinegar will help you detox of toxins and promote better digestion aside from its many other benefits. The lemon juice is recommended because the acidity of it will help activate the Oxy-Powder® capsules. Get Started Today & Discover How The Body Cleanse Starter Kit Can Boost Your Health and Wellness… Or Your Money Back!! Ongoing: Reduce toxins in your home and work environment. Join our monthly newsletter to receive health news and tips, visit our Healthy Living Blog, and read about easy ways to eliminate toxins at home and work in The Green Body Cleanse. 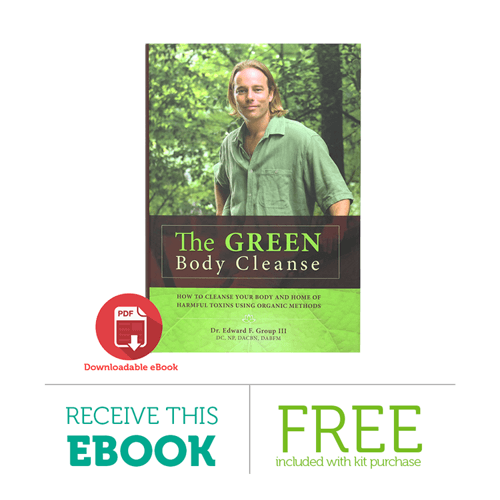 For a deeper cleansing experience, you may be interested in the 9 Step Body Cleanse Kit. 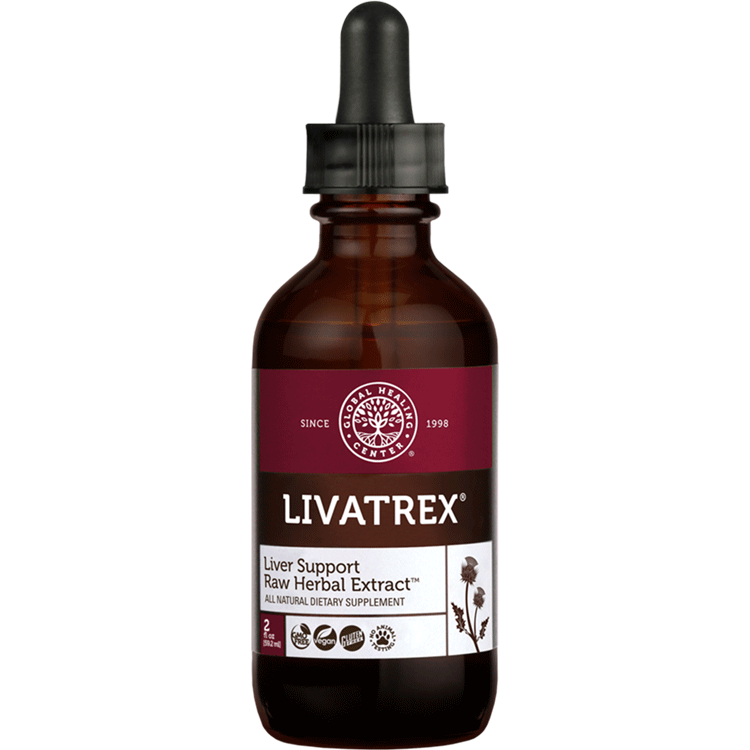 Is one liver and gallbladder cleanse enough? Will I be able to work or go to school while I am performing the cleanse? What should I do after I finish the Body Cleanse Starter Kit? 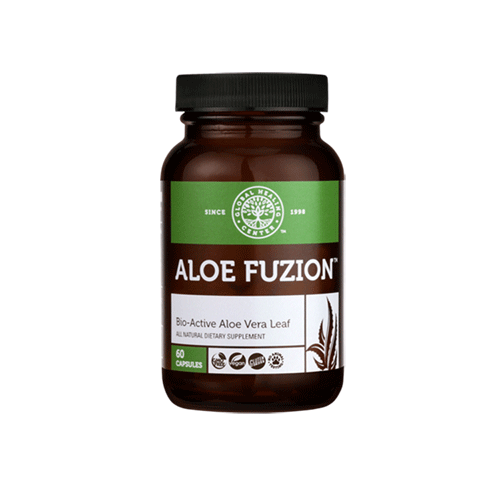 It may take as few as 3 or as many as 20 Liver and Gallbladder Cleanses to detoxify the liver and gallbladder and activate the body's self-healing power. We suggest waiting 5-10 days between each Liver and Gallbladder Cleanse, depending on your body's response to the cleansing process. If you feel able, wait 5 days before starting the next Liver and Gallbladder Cleanse. If you do not feel 100%, wait 10 days. The Body Cleanse Starter Kit should not affect your normal schedule. Loose or watery stool is normal but typically occurs in the morning. Your movements should not be affected during the first five days for the liver and gallbladder cleanse. We recommend spending the sixth day, the flush day, in a comfortable place. For this reason, consider starting the liver and gallbladder cleanse on a Monday or Tuesday to coordinate the flush day on the weekend. For best results, perform a second Liver and Gallbladder Cleanse. After completing your second Liver and Gallbladder Cleanse, start a Harmful Organism Cleanse. This can be performed in conjunction with additional Liver and Gallbladder Cleanses and the Chemical and Toxic Metal Cleanse. 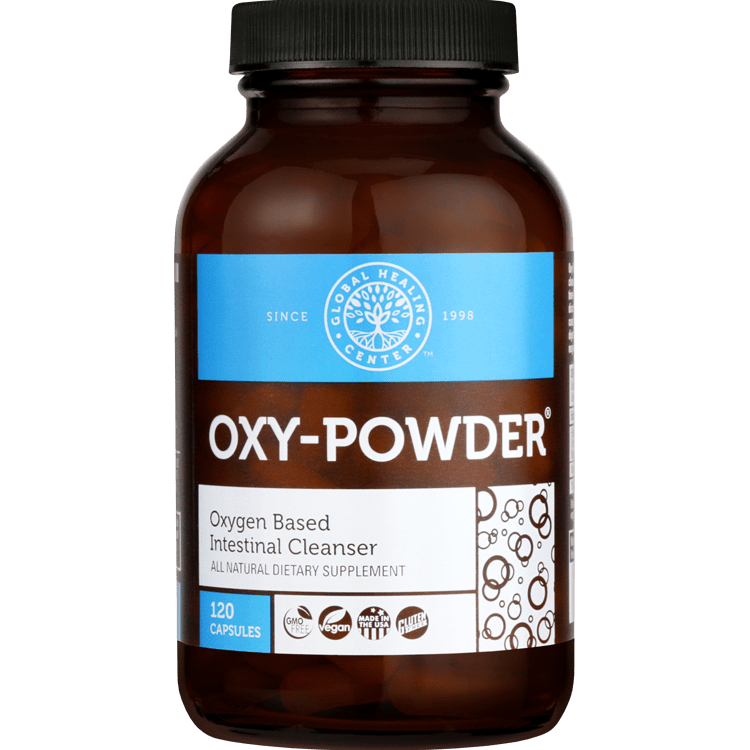 We recommend performing the Harmful Organism Cleanse after the Oxygen Colon Cleanse and second Liver and Gallbladder Cleanse, but the Harmful Organism Cleanse can be performed by itself at any time. 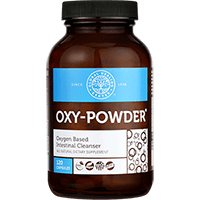 We recommend performing the Chemical and Toxic Metal Cleanse after the Oxygen Colon Cleanse and 3rd Liver and Gallbladder Cleanse but it can be performed by itself at any time. We recommend that you fill out a General Health Questionnaire before cleansing as well as after to track your progress.